My name is Enrico Murru, also known as Enreeco. Creator of the ORGanizer, the #BestSalesforceBowserExtensionEver. Organizer of the Milano and Cagliari Salesforce Developer Groups. Read my Nerd @ Work dev blog. From Cagliari (Italy) with Force.com! 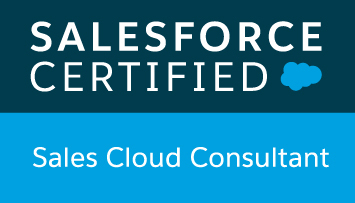 I'm currently employed at Webresults as Salesforce Solution and Technical Architect. Free time blog writer, collaborating with the Salesforce Developer Blog. 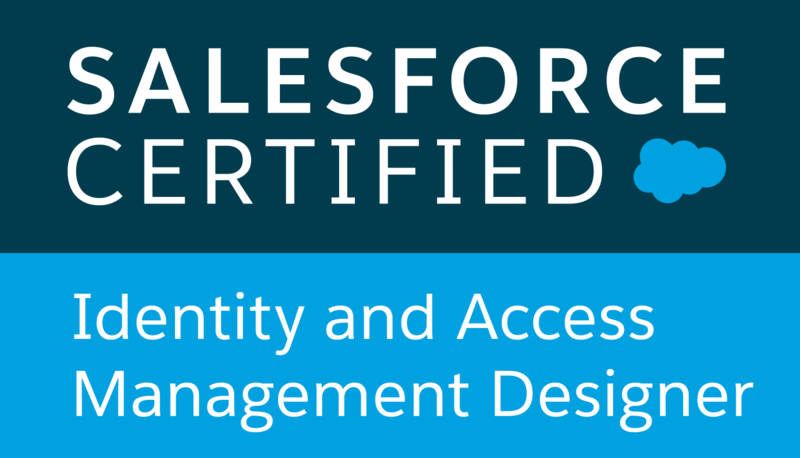 19x Salesforce certified expert (and counting). I'm also a formerly active Top Coder community member.